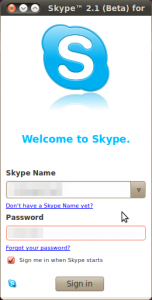 To get it, you have to enable the Partners Repository from the Software Source List. 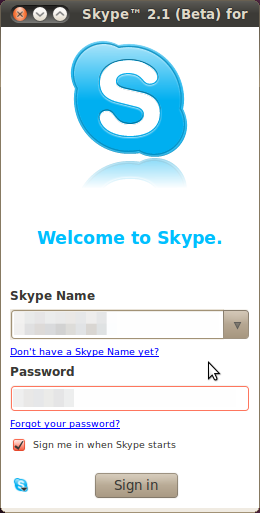 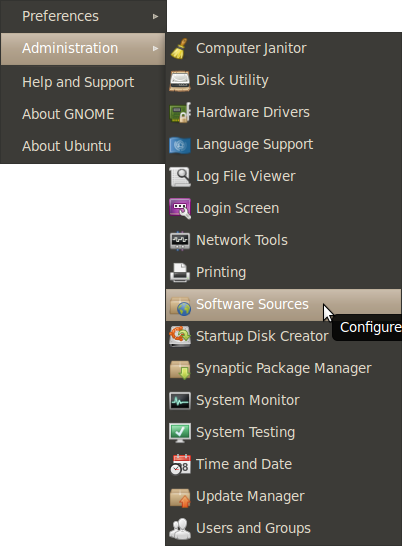 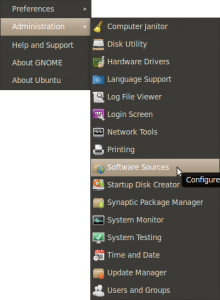 To enable it, go to System -> Administration -> Software Source and go to the Other Software tab. 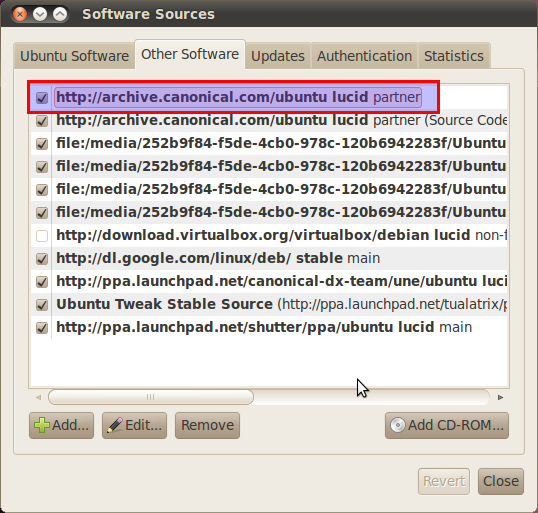 Then check the box next to http://archive.canonical.com/ubuntu lucid partner (for Lucid) and close it. 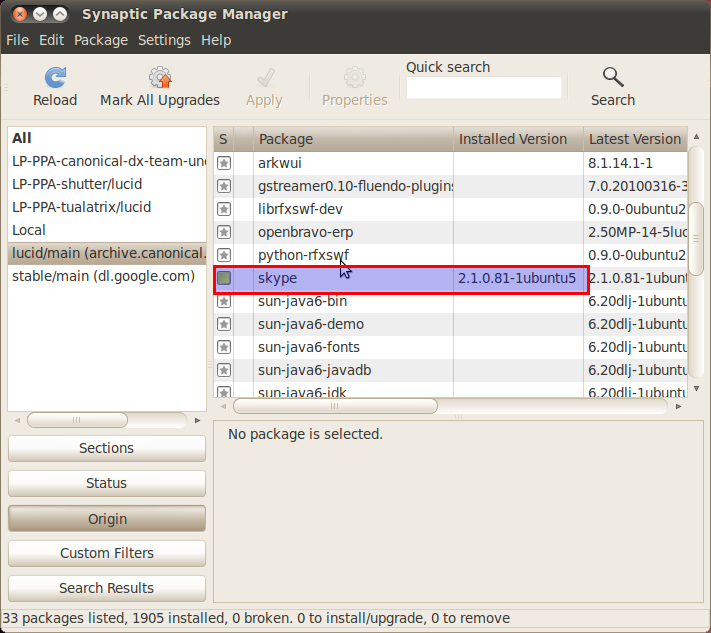 After installation is finished, you will find it under Applications -> Internet.